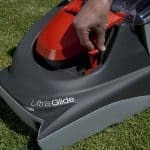 The UltraGlide hover mower is a powerful gardening tool that is designed to make your work easier. The Flymo 9671987-01 is one of the most advanced hover mowers on the market. 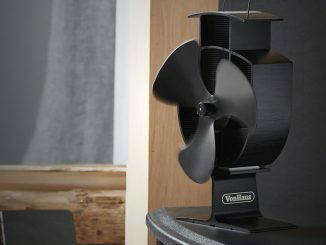 It is integrated with the unique Duo Tech system for better performance. UltraGlide Mower – What’s in the Box? 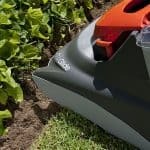 For more than 50 years, Flymo, a British company, has strived to create powerful machines suitable for Britain’s gardens. One of their best hover mowers is the UltraGlide electric mower. 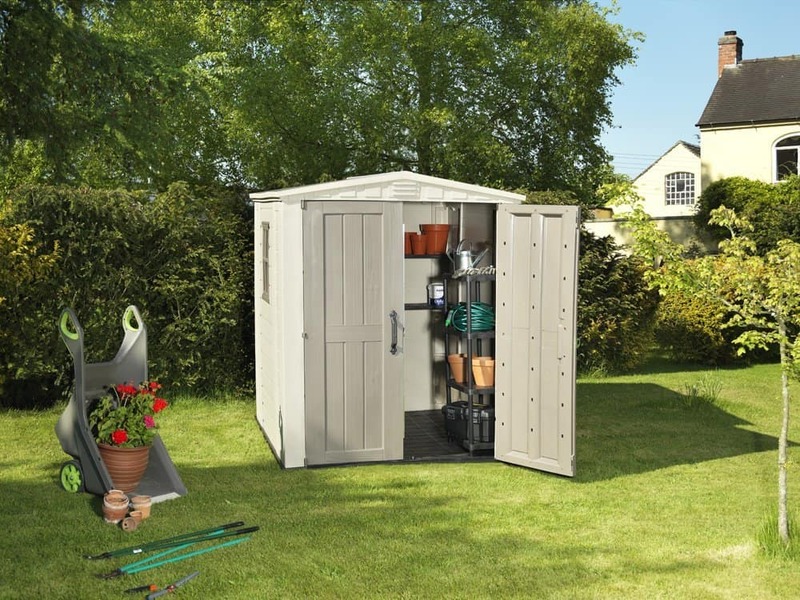 This versatile unit is designed for a closer cut and tidier results. Unlike previous hover mowers, this unit features a slim deck design that allows for easier manoeuvrability. This simple design also enables the mower to cut close to fences, walls and over edges. Flymo has re-engineered the inside of the mower to include the advanced Duo Tech system. With this system, the inside part of the mower is divided into two chambers; the cutting chamber on the front and the hover chamber at the back. This robust system allows this mower to outperform previous models. 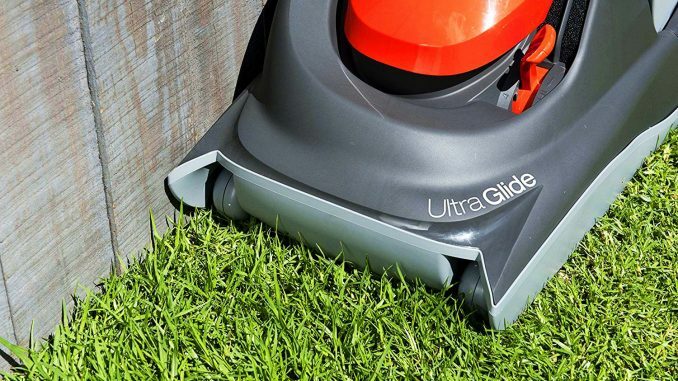 The UltraGlide mower features a 36cm steel blade. This long blade cuts grass with utmost precision and then fires the cuttings up the chute. 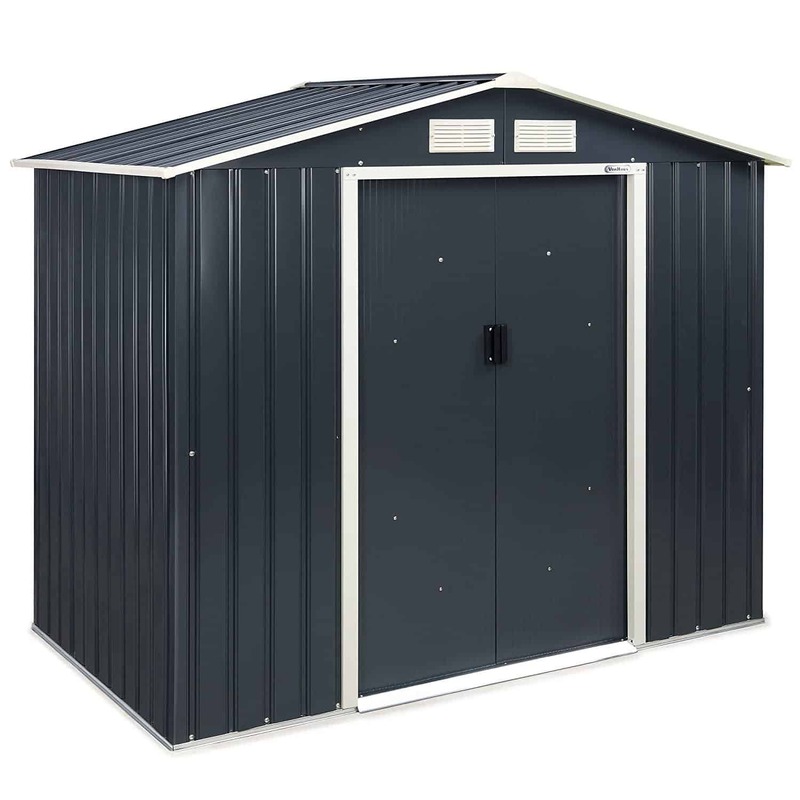 Another outstanding feature of this unit is its central height adjustment system. Older Flymo hover models do not have an adjustment lever. If you want to adjust the blade height on an old hover mower model, you have to first remove the blade and then add or remove spacers. This process is time-consuming, and there is always the risk of cutting yourself with the sharp blade. If you need to adjust the blade height, all you have to do is use the lever found on the left side of the mower. This adjustment system offers 4 cutting heights ranging from 13mm to 32mm. This unit comes with spring-assisted handles. This means that you can adjust the height of the handles to suit your needs or height. 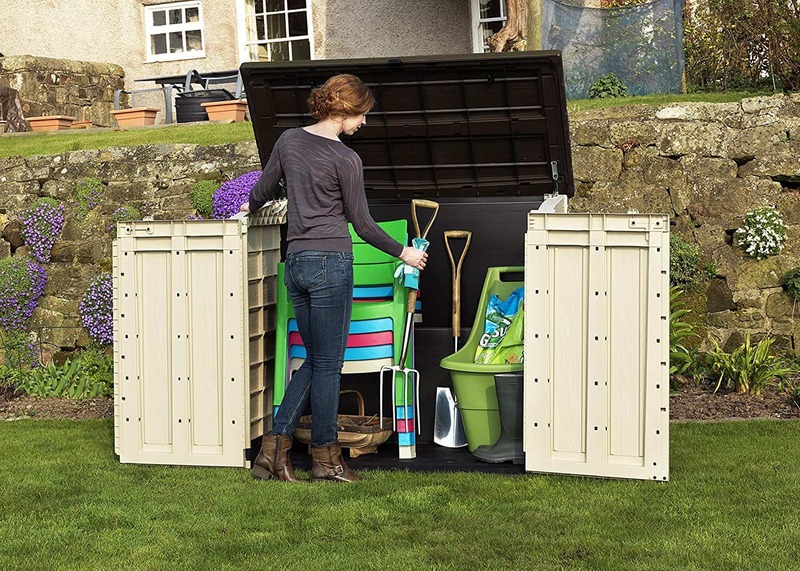 The UltraGlide’s grass box can hold up to 30 litres of grass cuttings. The top of the mower features a vision window and a carry handle. The vision window allows you to monitor the chamber as it fills up while the carry handle lets you carry the box more comfortably. 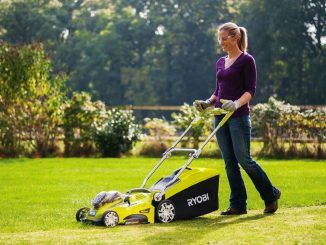 Flymo mowers are popular in Britain because they are affordable, efficient and the UltraGlide electric mower is no exception. This unit comes fully assembled. All you have to do is take it out of the box, adjust the handles, and you are ready to go! 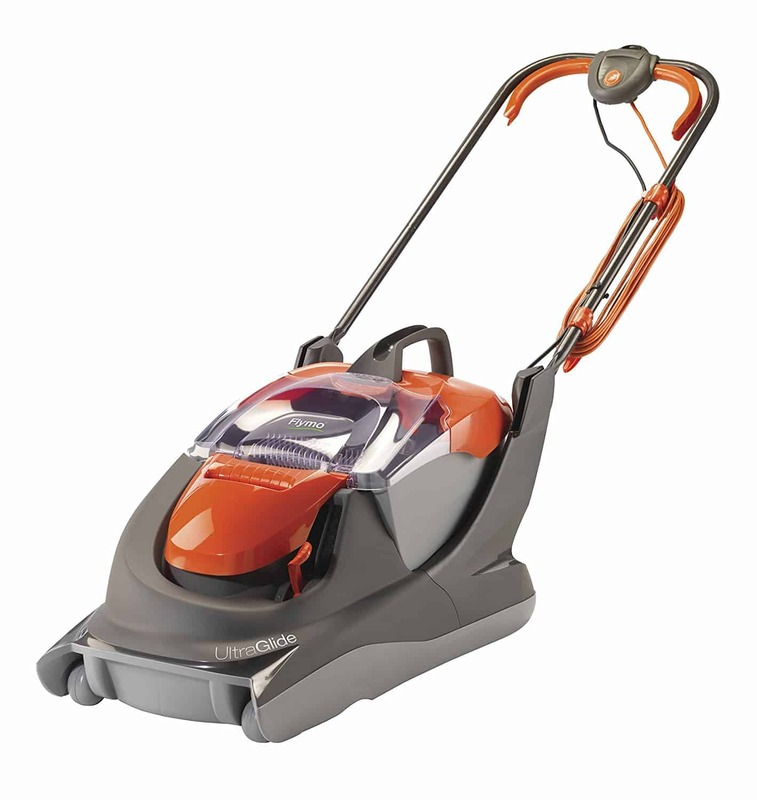 This mower comes with a powerful 1800 W motor and is integrated with Flymo’s Duo Tech system. This combination makes it one of the most advanced mowers on the market. To start this unit, press the start button on the handle. The handle is fitted with two controls. These controls allow you to keep the mower running. When you let go, the unit stops operation immediately. Remember to set the desired cutting height using the central adjustment lever. 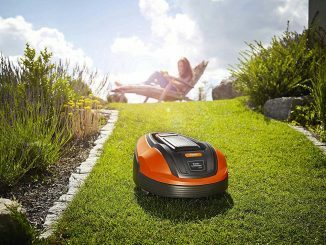 For precision cutting, the Duo-Tech system enables to the mower to straighten uncut grass first before cutting it. The suction then pulls the grass clippings from the blade into the mower. This means you don’t have to collect the clippings after mowing like you would while using any other mower. The cuttings then go through the chute to the 30 litres grass box. The airflow in the grass collection box helps compact the cuttings, allowing more clippings to be collected. Use the vision window to check if the collector is full. 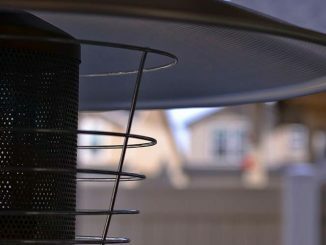 The air circulating in the grass box then flows down into the hover chamber. This enables the mower to create an air cushion. Duo Tech also allows the mower to cut over edges and in any direction without losing performance. Sounds fantastic, right? This mower is fitted with two wheels that enable you to manoeuvre to and from the lawn. 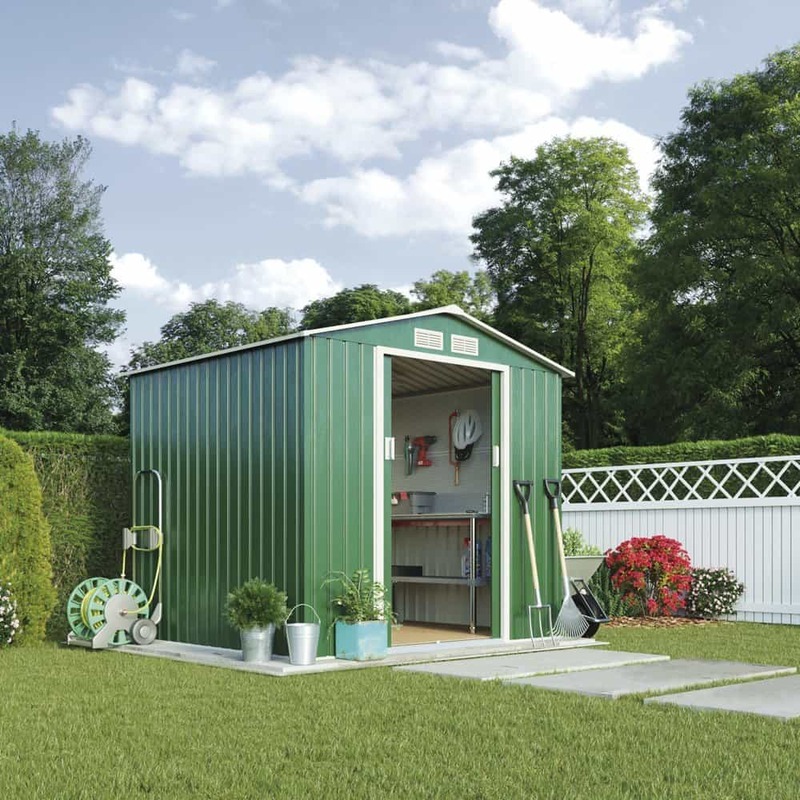 This unit is lightweight and easy to store. For proper storage, fold the 15 metres cable on the cable storage space found on the left handle. Fold down the handle. 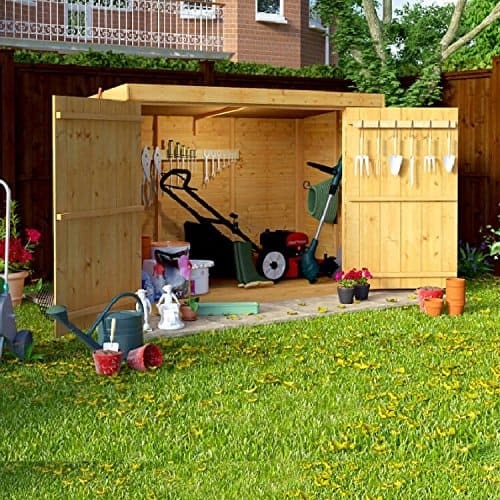 You then put it away on a shelf in the house or the shed. So, what makes the Flymo UltraGlide stand out among other hover mowers? Flymo has stated that this is the one most advanced hover mower they have created. This mower is perfect for gardens of all sizes. Its 15m power cable enables you to mow a large lawn without having to add an extension cable. Another benefit of this mower is the Duo-Tech system. This robust system ensures the grass is cut evenly and all the clippings are sucked into the grass box. This means you do not have to rake the clippings after mowing. Just like other Flymo products, the UltraGlide electric lawnmower comes with a one year warranty. The Flymo UltraGlide lawn mower is reliable, easy to use and maintain. 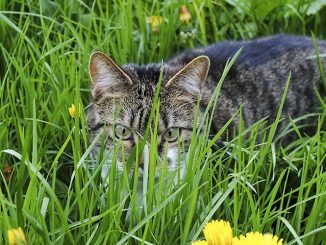 If you want a well-manicured lawn, then you need to use a powerful mower. Traditionally wheeled mowers are great but they are slow, cannot mow over edges, and after mowing, you would have to rake the grass clippings. 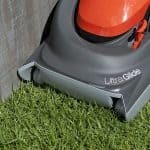 The Flymo UltraGlide is an excellent mower that can mow over edges, close to wall and fences, and is cheaper to run than wheeled electric and petrol mowers. What more could you ask for? 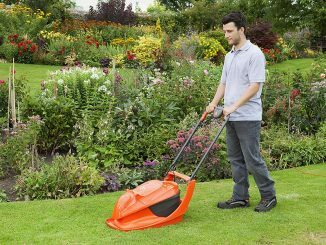 At Garden Shed Reviews we believe this Flymo mower is a must-have for all homeowners. The Flymo 9671987-01 lawnmower has a fantastic feature set, available at a great price and takes up very little room. A great buy.